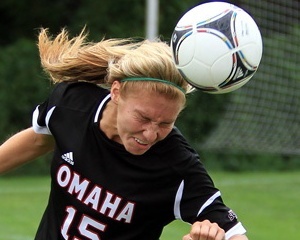 Omaha, NE – The University of Nebraska Omaha women’s soccer team kicked off the 2013-2014 season last night with a game against Drake University. The Mavericks dropped the game 3-1, but may have found a key piece to this year’s squad. Omaha, NE – The University of Nebraska Omaha women’s soccer team is fresh off a disappointing 3-15 season last year. 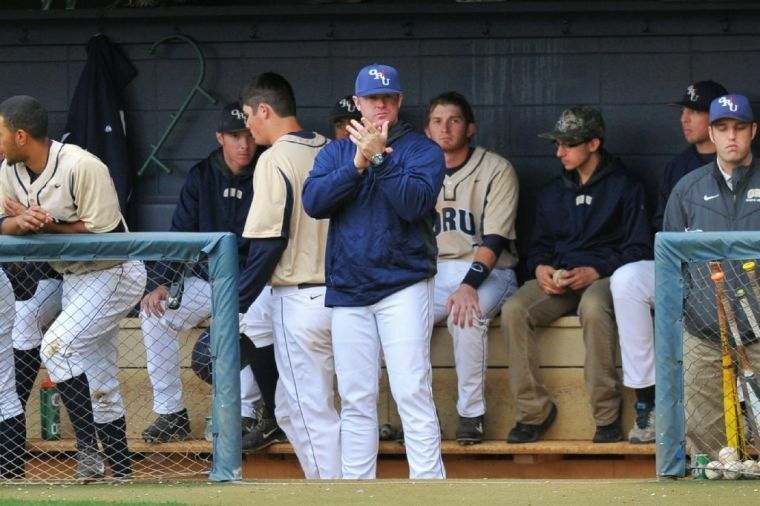 As head coach Don Klosterman senses improvement with this year’s squad, he is keeping his eye on a key position, goalkeeper.